Come and enjoy free wine, beer, cheese and snacks. We need items for the Silent Auction. If you would like to donate – please contact Dave Cyrus – dave.cyrus66@yahoo.com so that we can publish a list of auction items in the November newsletter. 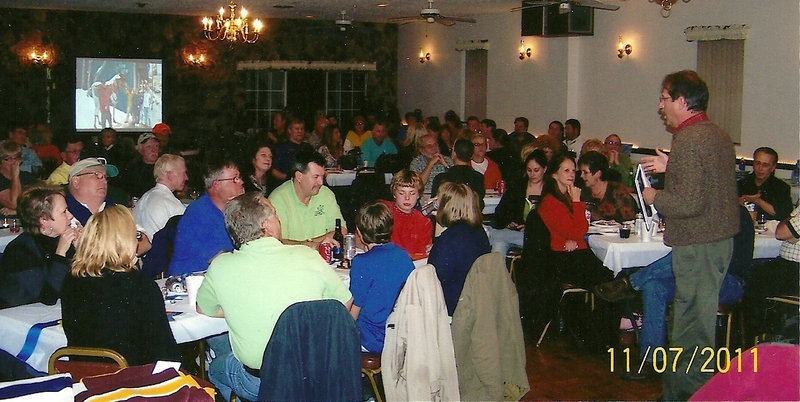 I am also collecting photos of Ski Club events – past and present – for a slide presentation at Resort Night. Send any photos to adobbins@suddenlink.net or bring them to a Ski Club meeting. Canaan Valley, Holiday Valley, Seven Springs, Snowshoe, Timberline, and Wisp Resorts.